The streets are filled with cars but there are no mayhem or destruction at all, everyone is following the traffic rules obediently until one car who decides to change the peacefulness of the street into chaos. 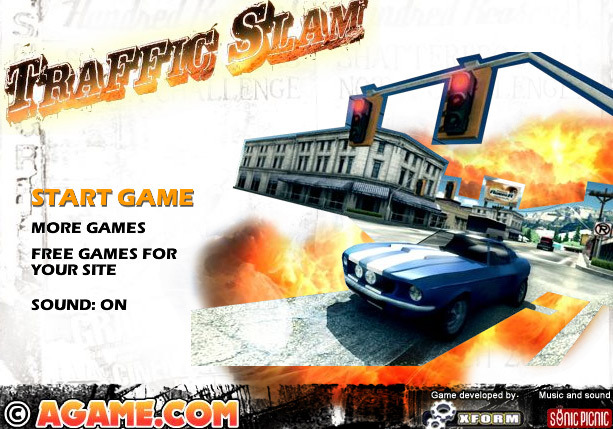 Blast your way through the busy streets destroy cars and buses along the road, execute all the breathtaking stunt and smash off everything along the journey. Leave a trail of destruction at each street you visit. 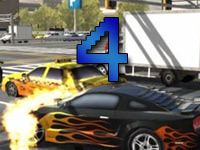 Nitro boost – The car is already on speeding rampage why not take it to the next level. Nitro boost offers an immense acceleration to the car while producing fire from the exhaust pipe. 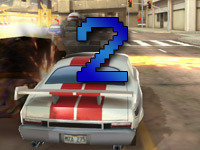 To make the car a speed demon, players will need to obtain Nitro boost which are scattered all around the streets so, make sure to keep an eye for the item if you wish to go berserk. 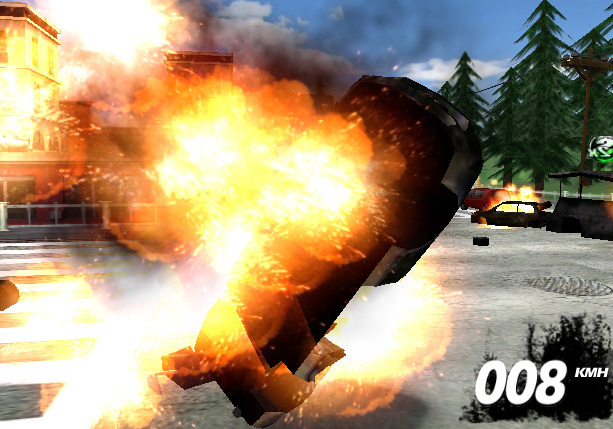 Mega detonator – Smashing and crushing other cars feels amazing but without an explosion it does not quite fit the scenario. Well there is a perfect item to blast those pesky cars to pieces – Mega detonator. These giant bombs will cause a massive explosion and will wipe everything in its range. 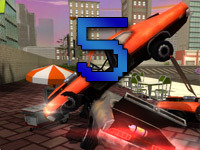 This weapons of destruction can be found throughout the entire street but they are hidden, so player need to find these Mega detonator if blowing things up is their primary concern. 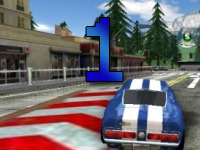 Your car is totally unstoppable be it a huge bus or small cars nothing will put a scratch or dent in it but the indestructible car can be destroyed, that is if you go out of the road with the car it will be destroyed into pieces. So guiding the car correctly is the right way of avoiding the end of journey. 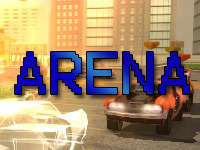 The score system is pretty simple and easy to understand, the more cars are blown to pieces the higher the score. There are some tricks to increase the score a lot, bundle of cash can be found in some parts of the street,and players have to make sure they collect the bag of cashes as the more cash is collected the higher the score will be. 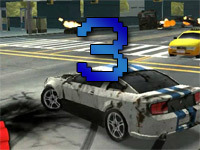 Boosting the score can be done through by doing stunt such as flipping the car to 360 degree or jumping from a very high ground, to get the desired speed player can take Nitro boost item and race to the hill with a sonic speed or park the car in busy street when a swarm of trucks and buses are gathered, the mega detonator can be used to cause a wild explosion. These tricks are quite easy to use all it needs is precise timing and a good control in handling the car.